We get it. Running a business is HARD WORK - and you are hustling every day to serve your clients/customers WELL. But what about the mamas out there who are your ideal client/customer but simply don't know about you yet? That's where we come in. We've got a growing, active community of over 750 mamas who are eager to connect with businesses that are ready to meet their needs and serve their communities (10% of our proceeds go to local crisis pregnancy centers - so by advertising with us, you are making a significant impact in our community!). 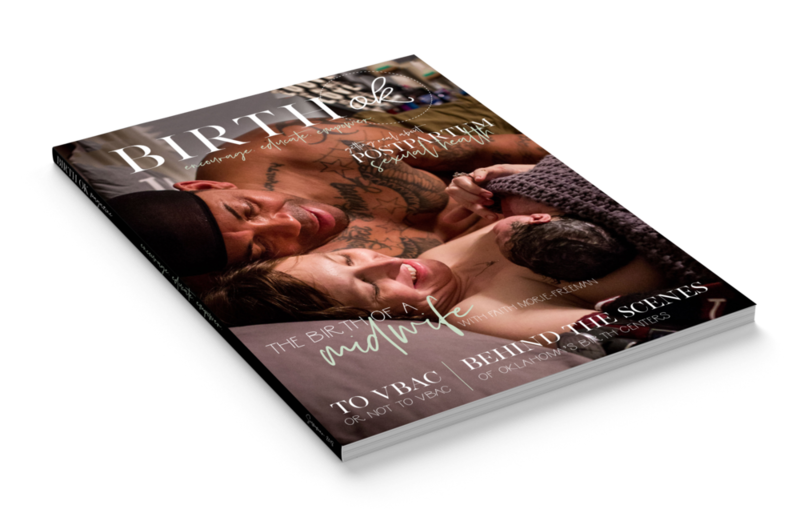 Between our quarterly magazine, social media accounts, Mama Tribe Facebook group, and blog - we have the resources available to help connect you with the mamas who need your services/products most! Have a specific question? Feel free to email ads@birthok.com with your question and we'll get back to you as soon as possible!